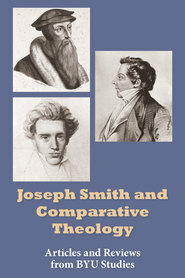 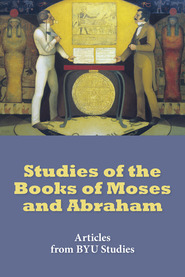 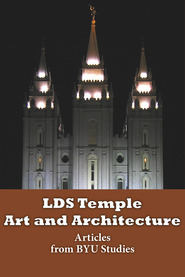 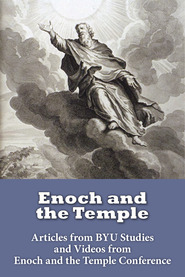 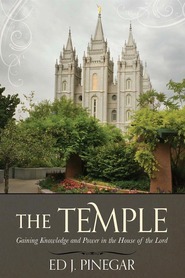 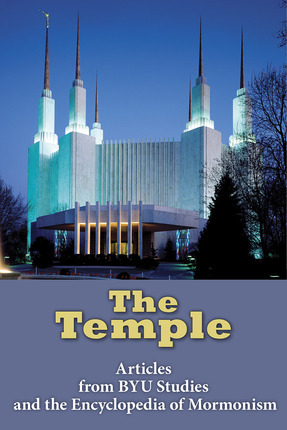 This compilation of articles on the temple doctrines and ordinances is selected from over fifty years of LDS scholarship published by BYU Studies and from the Encyclopedia of Mormonism. 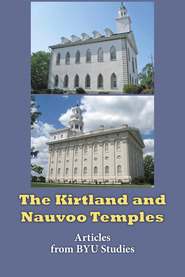 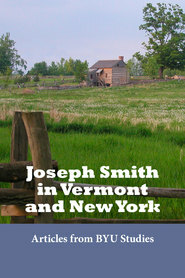 This volume features articles on Nauvoo temple doctrines, the law of adoption, the 1877 commencement of endowments and sealings for the dead, prayer circles, and temple elements in ancient religious communities. 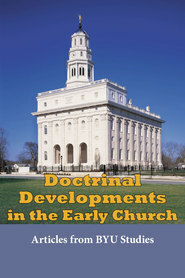 “Doctrine and the Temple in Nauvoo” by Larry C. Porter and Milton V. Backman Jr.
“Sealing Power” by David H. Yarn Jr.
“Born in the Covenant” by Ralph L. Cottrell Jr.